Nice walli! Thanks for sharing! Hey, thanks, I'm a big fan of Alucard and this wallpaper looks great! My favorite! 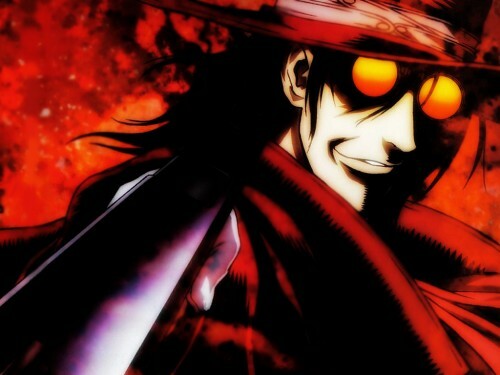 Realmente buen trabajo .. alucard es el mejor ..